Paul King started his career in Film & Television after leaving Bournemouth Film School in 1997. He quickly advanced through the ranks to become a Director of Photography. Paul has worked on a huge variety of shoots over the last 19 years and has an impecable eye for detail. in the last ten years, Paul has been specialising in product photography whilst still shooting commercials and virals for many agencies. 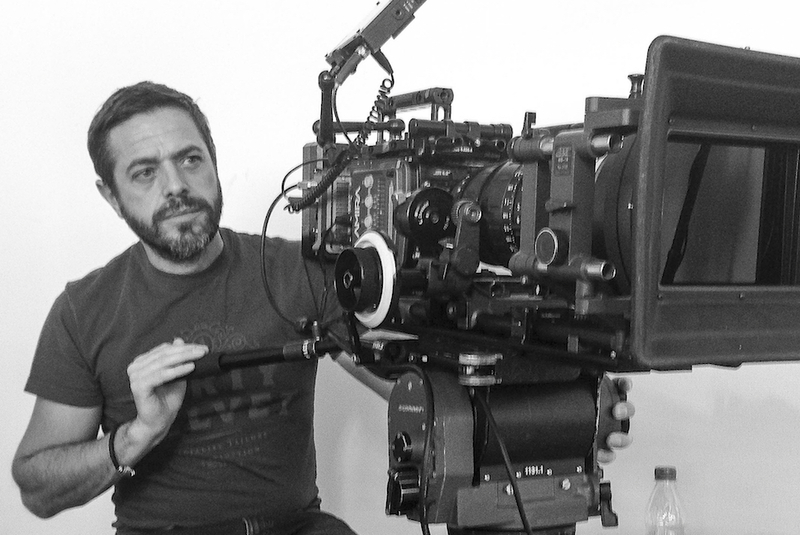 He brings with him a great amount of experience and knowledge of techniques and current filming technologies. Sophie Lechner King has always excelled in the creative fields. 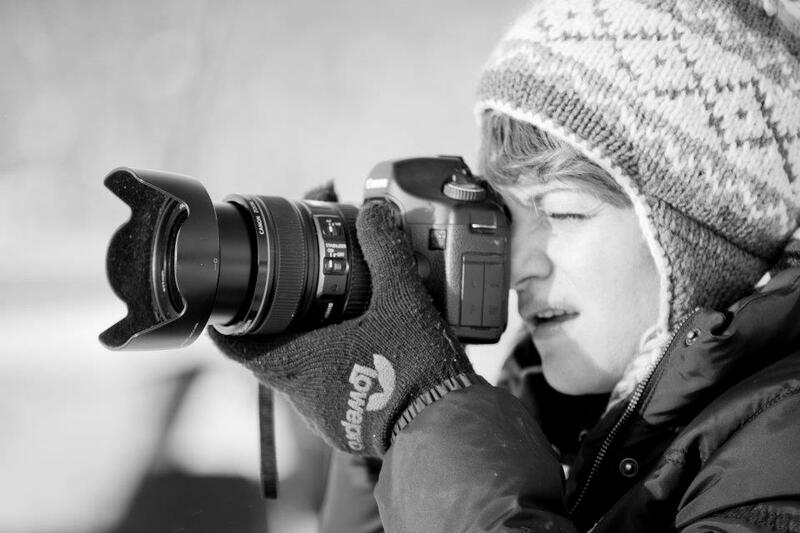 Sophie worked for EMI publishing for 10 years before leaving to pursue her dream in Photography. Getting the best from her subjects is one of Sophie’s strong points as well as capturing those magic moments which come more from instinct than training. Sophie has a wonderful eye for composition when it comes to pack shots and she also bring along a wealth of creative ideas.